Allows students to recognize rhyming sounds through the use of pictures. Worksheets, games, cut-and-paste activities, and many manipulative stamps. 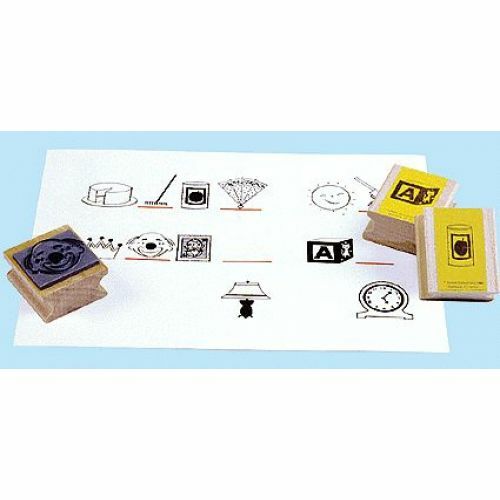 Pictures included in this set: block, clock, lamp, stamp, cake, rake, clown, crown, fan, can, sun, and gun.